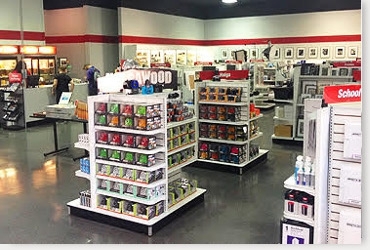 Freestyle Photographic Supplies, a leading, international, specialty photographic distributor and retailer, is looking for enthusiastic and energetic Customer Service people, for its Hollywood, California location. We have immediate openings for full-time or part-time positions at our headquarters. Applicants should have some love of the world of Art or Photography and a knack for learning new tasks. Basic typing and math skills required. Excel and data entry experience are pluses. Photography students and educators are welcome to apply. 5124 W. Sunset Boulevard Hollywood, CA 90027. Freestyle Photographic Supplies is an equal opportunity employer and will not discriminate against any employee or applicant on the basis of age, color, disability, gender, national origin, race, religion, sexual orientation, veteran status, or any classification protected by federal, state, or local law.